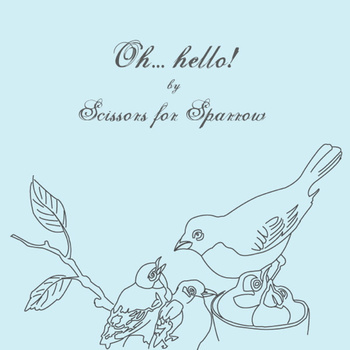 FM23 | SCISSORS FOR SPARROW Oh….Hello! 6. Top of the Hill, Bottom of the Valley…uhh! Appropriated by Jon at Square / Helpscene. Melbourne: Nadia C, Mark G, Tania S, Daniel M, Jacinta P.
Sydney: Daniel J, Sonia T, Dale H, Mel R, Caroline C.